We just have available resources to optimize Minecraft. Optifine 1.12 and 1.11 will optimize the efficiency of our favorite game to achieve that the game can flow by more quantity of FPS’s. If you’re used to playing Minecraft with LAG, this tool can be very useful, as you can notice a significant improvement in efficiency. How to install Optifine Mod for Minecraft 1.12 and 1.11? Double click to the downloaded file to run the Optifine installer. An installer will be opened, mark the option “install”. 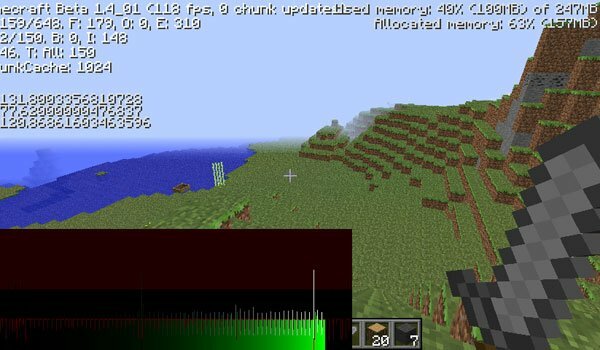 So easy is to improve the performance of Minecraft! can I use world downloder on it?